Well Hellooo! Thanks for the visit to my gofundme. As most of you know, I am an animal advocate/activist and I have a passion for conservation, rescue and rehab. My passion is taking me to the forrests of Thailand in January to volunteer with rescued and rehabbing elephants and the efforts to bring them back into a natural habitat and away from chains and abuse. 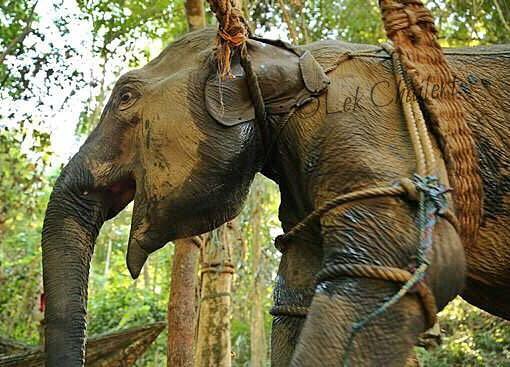 Most captive elephants in Thailand were used in the logging industry but when that industry was made illegal, the mahouts and their families had no way to make money and provide for their families so they were forced to take thier elephants to circuses, trekking camps and begging in the streets. They are overworked and often working injured, sick and violently abused. 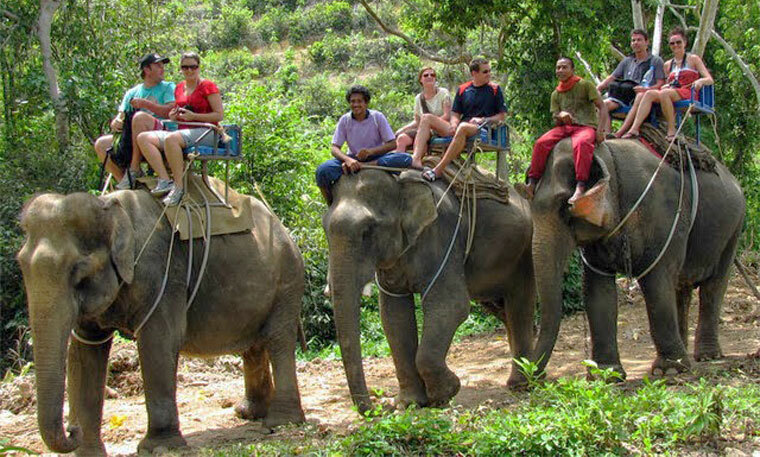 Save Elephant Foundation and it's 10 projects help to rescue and rehab the elephants and teach the mahouts and the surrounding communities a better way, healthier way to provide for thir families and the elephants in their care. We will be making repairs, scooping poop, farming the land, harvesting the food and bringing the elephants into the forrests to graze naturally, without chains, bullhooks or riding tourists, where they can create bonds and make their own friendships, play in the river and roll in the mud in the safety of the foundation and it's projects. 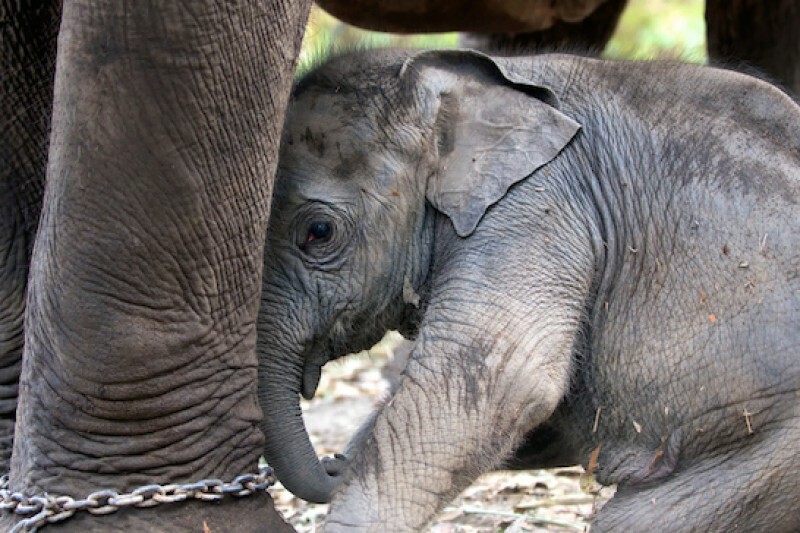 Save Elephant Foundation is a non profit organization helping the elephants of Thailand and Cambodia and their communities. 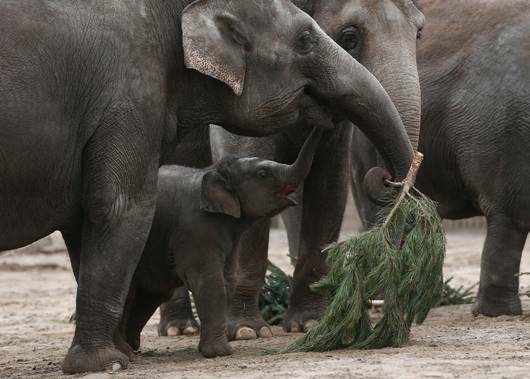 As such, they are completely dependent on donations to contue their efforts to save the Asian Elephants. 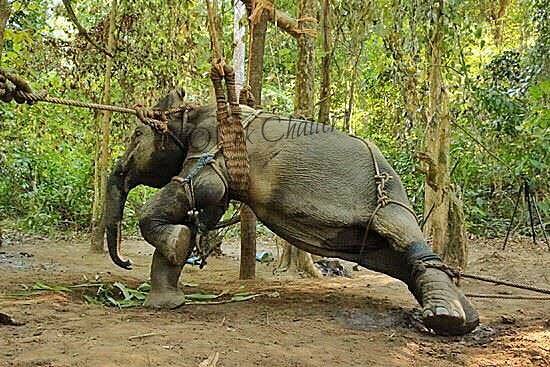 I hope you will find it in your heart to donate and follow me on my journey to help the elephants. 100% of the donations received here will be delivered by me to Save Elephant Foundation at Elephant Nature Park and Surin project January 4th, 2016. 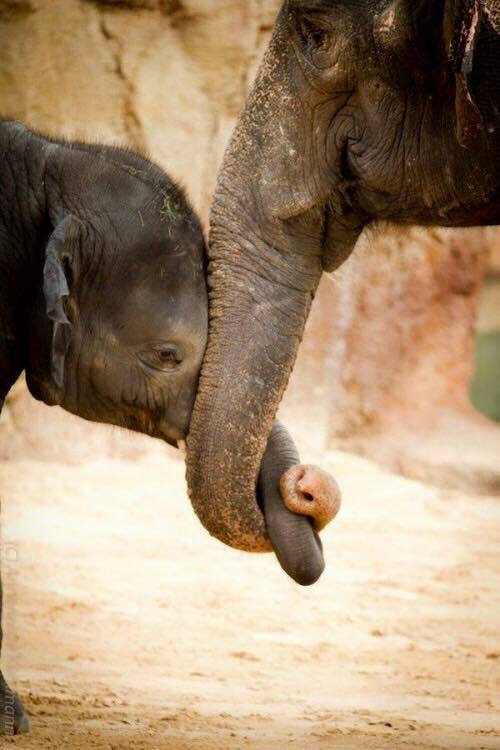 Thank you, from me and from the elephants, for your donation. None of this would be possible without you. A special THANK YOU to two people (you know who you are) who donated not once.... but twice!!! ...in order to help me reach a $2000 goal. We ALL collectively raised $1955 for the elephants! WOW! I stand and applaud all of YOU for your selfless efforts and dedication to the elephants. I am brought to tears by the outpouring of support. Follow me on my journey to Thailand to deliver the donations to Lek Chailert & Darrick Thomson at Elephant Nature Park on January 4th and to volunteer my time to making the lives of elephants a better one. Last minute donations are still coming in! A big THANK YOU to everyone who donated!!! I didn't meet my goal ($185 short) but I am so grateful to all of you for supporting my efforts and helping to rescue the elephants from a life of misery and brutality. 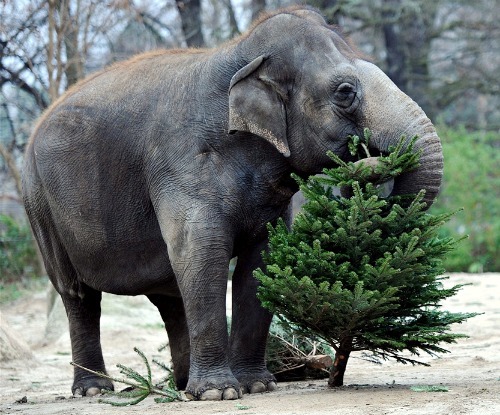 100% of the donations will go directly to the elephants on January 4th. ** I will leave this account open for donations for 2 more hours (9am PST) just in case there are any last minute angels who would like to donate. THANK YOU & HAPPY HOLIDAYS!!! Now $240 shy of my goal. ONLY $240! I know we can do this! keep on doing wonderful things, we are so proud of you!!!! Here's the rest! Have fun! Thank you for dedicating a fundraiser towards helping save these magnificent beings. I don't have much but I hope this helps! !